When Pantone announced its Color of the Year for 2019, I was eager to hear the intel on which hue would dominate in fashion and design and ultimately set the trends for the year ahead. But upon learning the news that Living Coral, a salmon-pink color, would be crowned the title, I just laughed (sorry if you’re reading this, Pantone). As a fashion editor, I pride myself on staying abreast of the latest trends, and nowhere in my view was this coral color. I was surprised, to say the least. 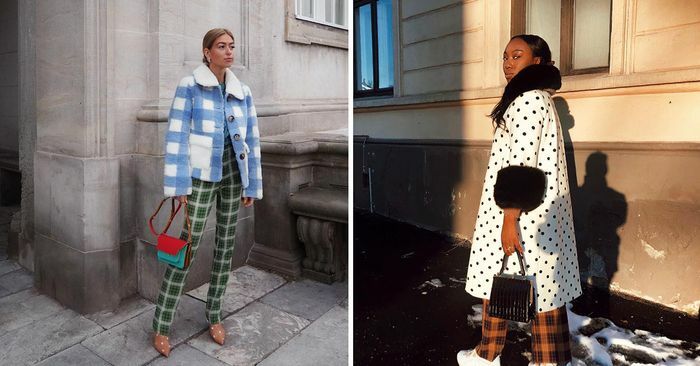 It got me wondering: What are the fashion color trends of 2019 that I do stand behind? I dove headfirst into some trend research and decided upon the following five color trends. These are the ones you’ll be double-tapping, adding to cart, and ultimately wearing throughout the year, so I suggest you get to know them if you, like me, are proposing a ban on Living Coral. From reinvented pastels that are actually groundbreaking for spring to the one non-color color trend that Instagram’s already having a field day with, keep reading to see and shop them all.